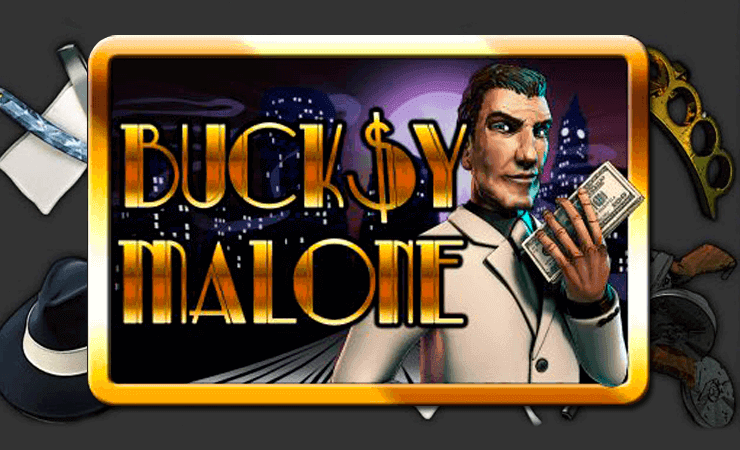 Bucksy Malone casino slot game is about gangsters, mafia bosses and creepy assassins – in other words, the fun stuff. Saucify online slots let us take a peek at the good old times; America of the 30’s. Everything is beautiful and deadly – just the way we like it. The graphics quality of the game is top-notch and the animations are also good. In fact, we can even say that Bucksy Malone is a 3D slot game – that good. The game is filled with features but even the beginners won’t get a hard time; they are not complex. Bucksy Malone online slot game by Saucify has 5 reels and 40 pay lines. There are ten symbols in total and five of them are high-valued. These are shown with pictures of the main characters. The payout range of the symbols is in between 4 and 1.200 coins. The “boss” symbol counts as the wild symbol and substitutes any other ones, except the scatter. The wild symbol also awards 6.000 coins, if you receive five of them. During the main game, an assassin can appear at the screen and shoot up a random symbol. 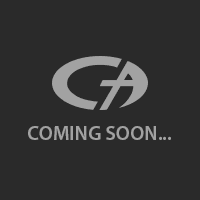 If this happens that symbol will also turn into wild too, for that spin. There are two scatter symbols in the game and you need the crazy assassin one to win free spins. 3, 4 and 5 assassin scatters will award 10 free spins. The multiplier levels are x2, x4 or x5 during the free spins, depending on number of scatters. The other scatter symbol is shown with the picture of our main hero; Bucksy Malone. If you get at least three Bucksy scatters anywhere on reels, you trigger a mini-game. In the game, you are trying to pick the “good” whiskey by clicking 3 of 6 barrels. Depending on the quality, each pick will award a different cash prize. You can set the coin value per spin between 0.01 and 0.25 coins, by clicking on the penny-shaped button. The maximum bet amount is 400 coins but beware: if you are playing with 0.25 coins per spin, your balance in the free slots no download version is also 400 coins too. IN other words, you can blow them all with one spin only. Bucksy Malone is a good game for all types of players out there. So if you like to play casino slots online, be sure to give it a go.